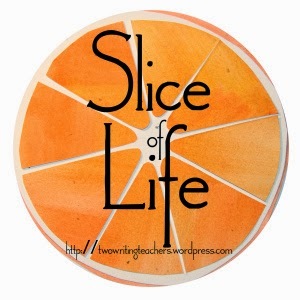 Thank you to Two Writing Teachers for hosting the March Slice of Life Challenge where writers pledge to write every day of March. 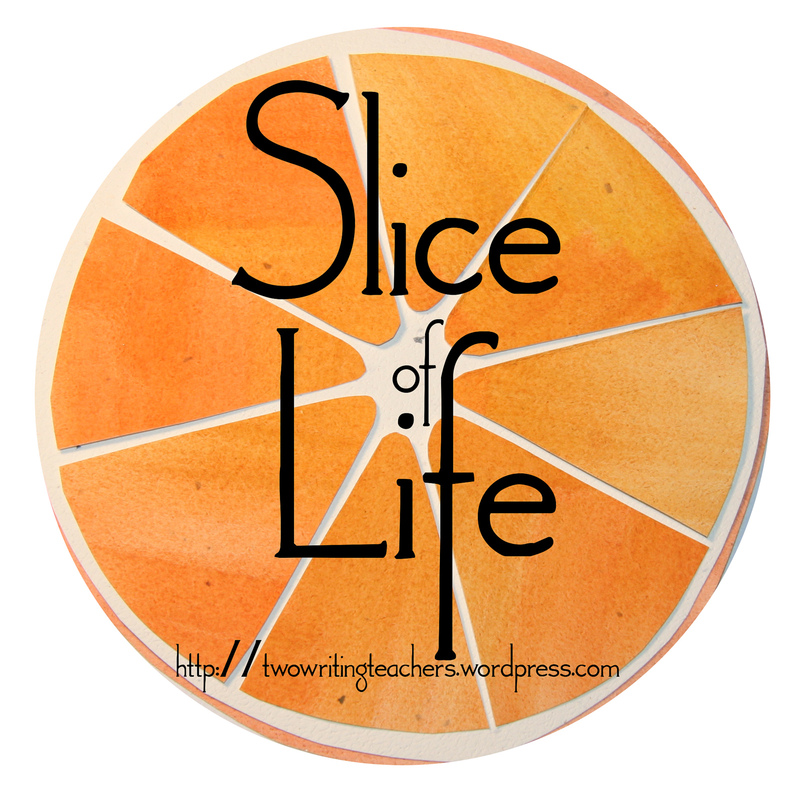 Please visit their site to read other slices and leave a comment for them. The friendship began over 22 years ago. Three women who were not ones to put themselves out on a limb, took a chance all in the hopes of doing something good for their 5 year old daughters. The result was the beginning of Girl Scout Troop 2111 and a friendship that has lasted through the ups and downs of life. As our girls got older and the Girl Scout troop changed as the girls went to different schools, we didn't get the chance to see each other often. 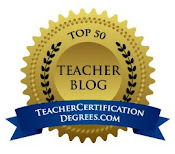 We all went back to teaching and life got busy as it does when you are raising a family. We kept in touch through Christmas cards and ran into each other at chance meetings here and there, but we didn't see each other on any kind of regular basis. Now, 22 years later, our girls are grown women leading independent lives of their own and the three of us have reconnected. 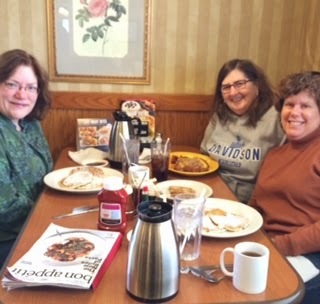 We met for breakfast this morning, and it was like we just saw each other last week. These are women I can still talk to about anything...the good and the bad and there will be no judgment. It felt like going home and settling into the comfort of being surrounded by people who love you no matter what. We've set a breakfast date for next month. I am looking forward to rekindling my friendship with these two wonderful ladies. Sometimes I wonder if the bigger point of Girl Scout Troops and their ilk is to provide a space for the moms to connect and stay supported through the busy days of young family life. So glad you were able to reconnect. I love that!!! Our kids getting older allows us to make choices that just were NOT possible when they were young. It is very bittersweet. Connections old and new bring joy into our lives. Friendships like this are the best! I have a few friends who I can see and pick right up with as if time hasn't passed (even though it has). How wonderful that you'll see them again next month. Maybe this will become a regular thing!